Two girls from Mizoram were found dead in mysterious circumstances here on Friday with police suspecting that the deaths may have been caused by a drug overdose. Additional Deputy Commissioner of Police Chinmoy Biswal told the press that Clara and Rakil, both 22, had partied with their friend Jenny in her rented accommodation in Munirka village on Thursday night. Clara was living in Delhi with her cousin Liankhanmay and her friend Rakil visited the city from Lucknow on Thursday evening. Two young women from the Northeast died under mysterious circumstances here today. 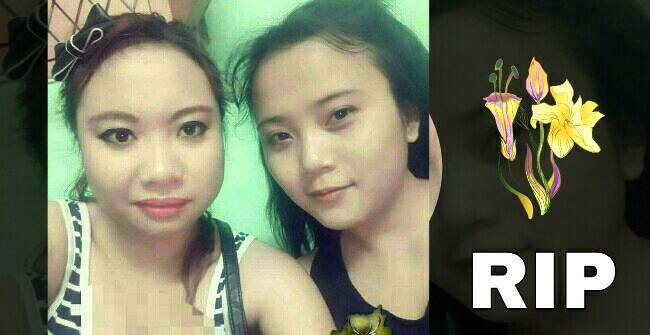 The two women, both aged 22 and residents of Aizawl in Mizoram, were taken to Safdarjung Hospital by their friends where doctors declared them dead on arrival. Police have requested the hospital authorities to constitute a medical board to ascertain the exact cause of their death, a senior police officer said. The duo had gone to meet a friend at her flat in Munirka around 6 PM yesterday, he said. This morning, when the friend returned from work, she found the door locked from inside. Despite repeated knocks, no one responded. She peeped into the room through a window and found the duo lying. She called her cousin and they rushed the duo to Safdarjung Hospital. “Preliminary inquiry has revealed that they died due to overdose of drugs. We have requested Safdarjung Hospital to constitute a medical board to carry out the autopsy in order to ascertain the exact cause of death,” the police officer said. The hospital authorities, however, said they were yet to receive a request for the constitution of medical board.